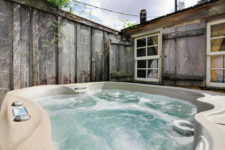 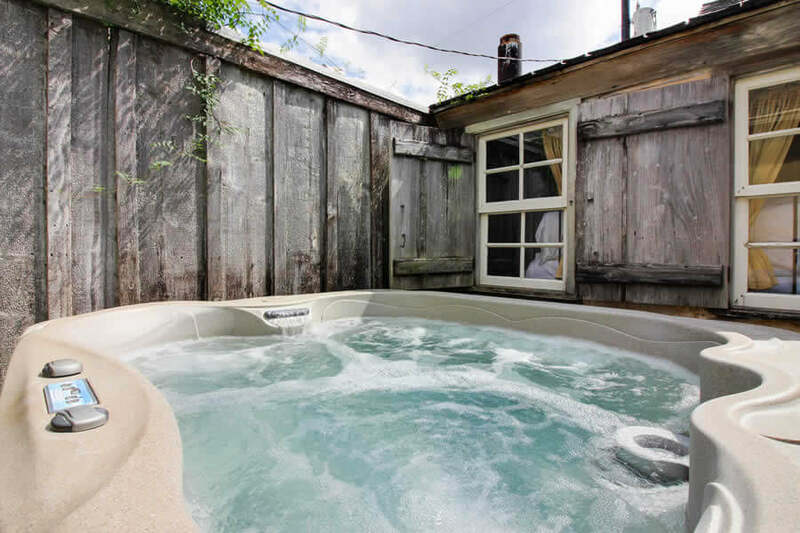 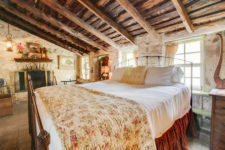 The Loeffler-Weber Cabin is one of our most unique offerings of our Wine Country Cottages on Main. Built by German settler Gerhard Rorig in 1846, this cabin served as a Sunday House. Sunday Houses were a second home where men stayed on weekends after a night of drinking with their friends. 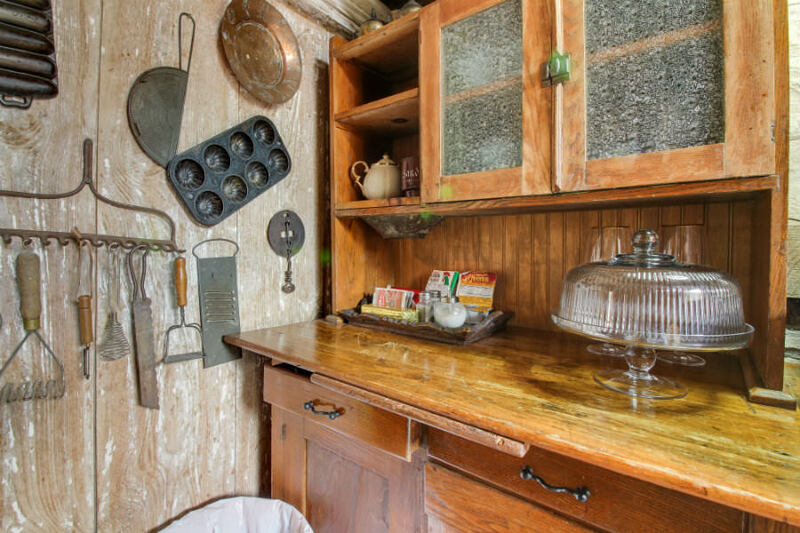 They were located near a church, so they could attend church on Sundays. This cabin was later added on and renovated by Johann Loeffler and his son-in-law J. Charles Weber. 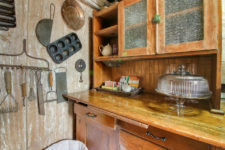 The home stayed in the Loeffler-Weber family for 90 years. 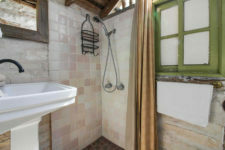 Then George and Gloria Hill bought and restored it in the 1960s. 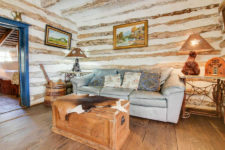 Today, the Loeffler-Weber Cabin offers cozy bed and breakfast lodging. 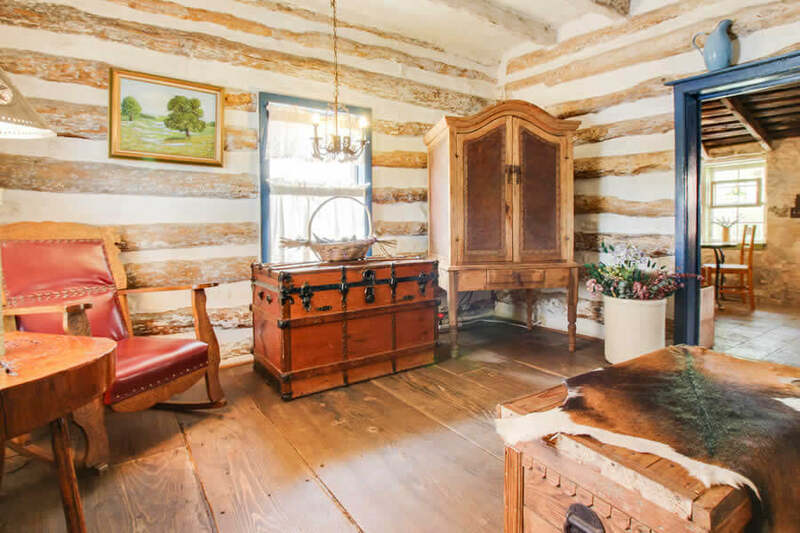 Our cabin combines rich history with a few modern touches to provide a special vacation experience in Texas Hill Country. 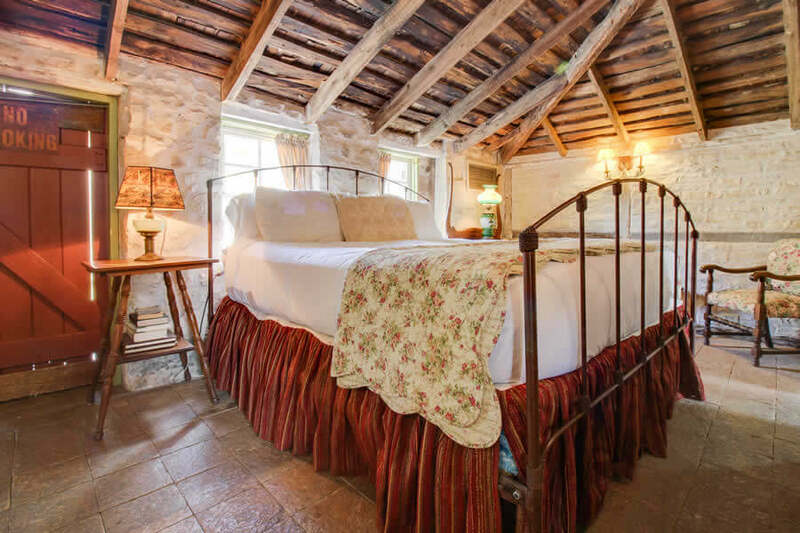 Some of those modern touches include an antique king-size bed, a personal iPad and a wet bar with gourmet coffee beans and locally sourced pastries. Click here to view more luxury amenities you’ll receive during your stay. 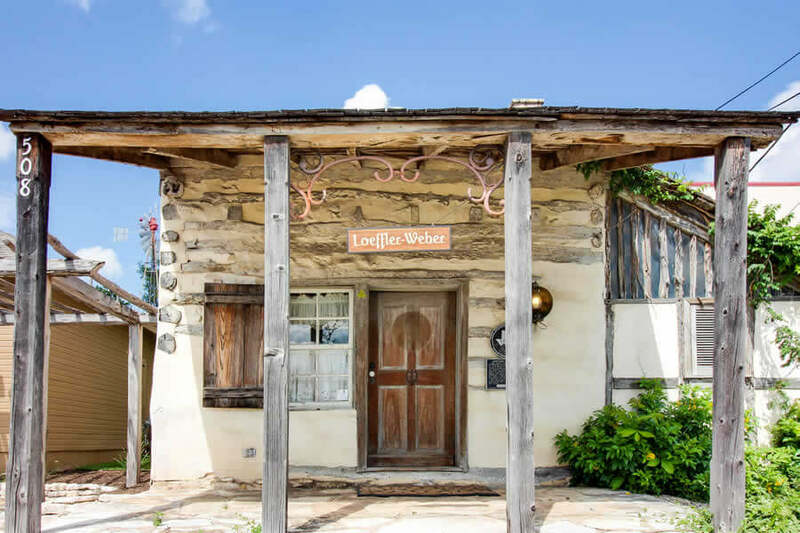 The highlight of the Loeffler-Weber Cabin is the history behind it. 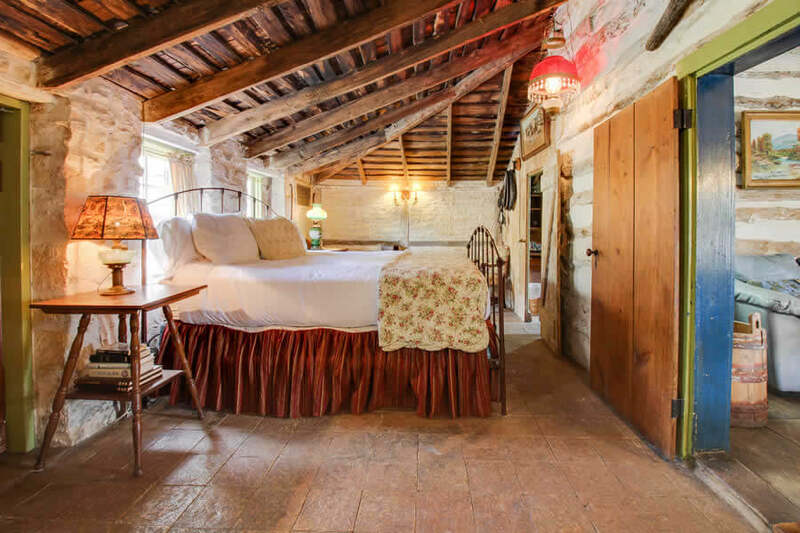 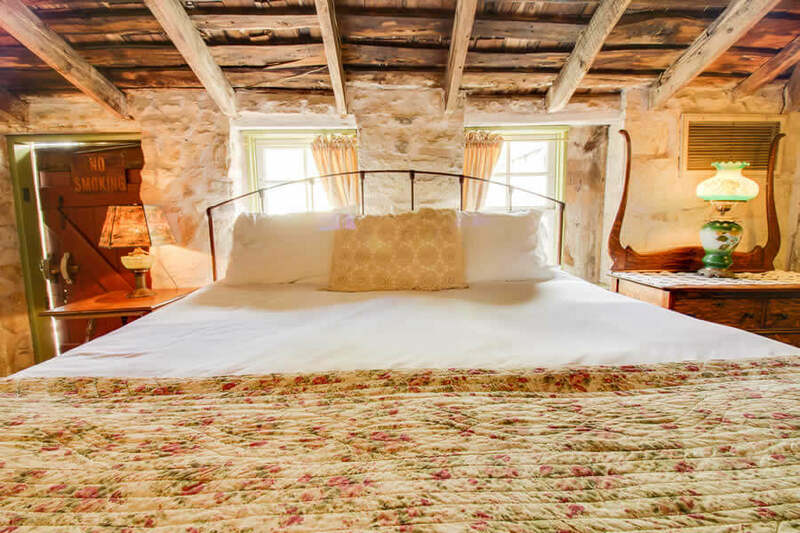 From the wood-burning fireplace to the rustic masonry, you’ll feel like you’re in another time when you stay here. 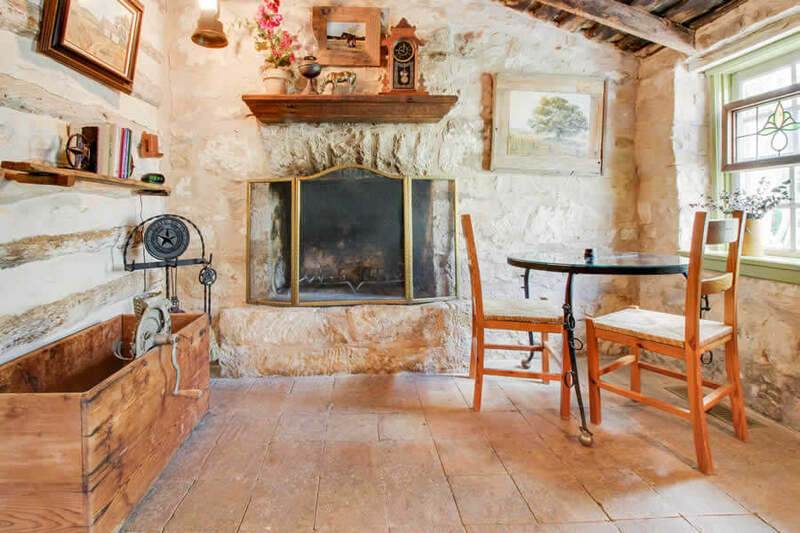 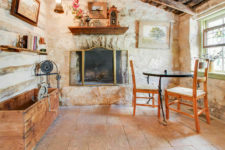 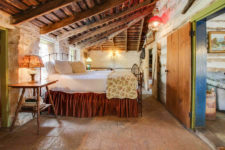 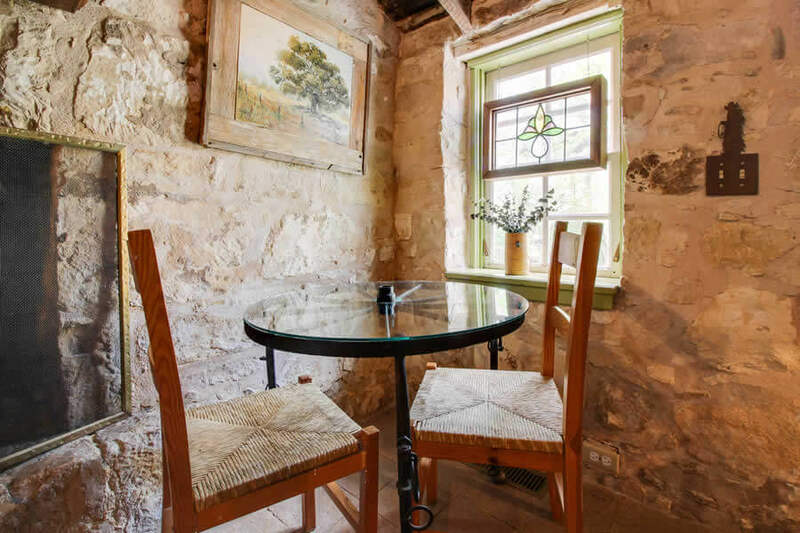 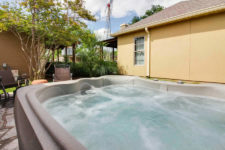 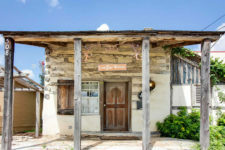 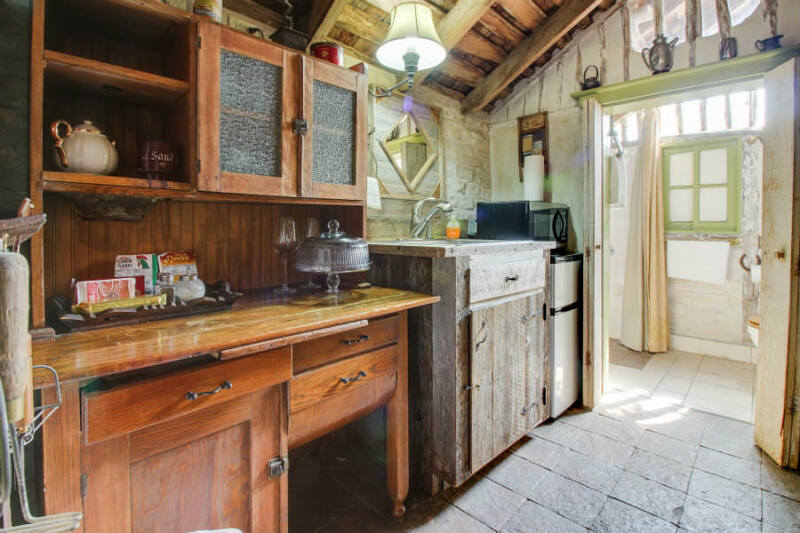 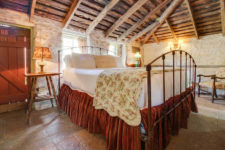 The Loeffler-Weber Cabin is located in Fredericksburg, TX and within close proximity to activities & attractions including a number of dining options, shops, galleries, frequent outdoor events, wineries and more. 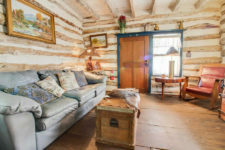 Book your stay at the Loeffler-Weber Cabin today!